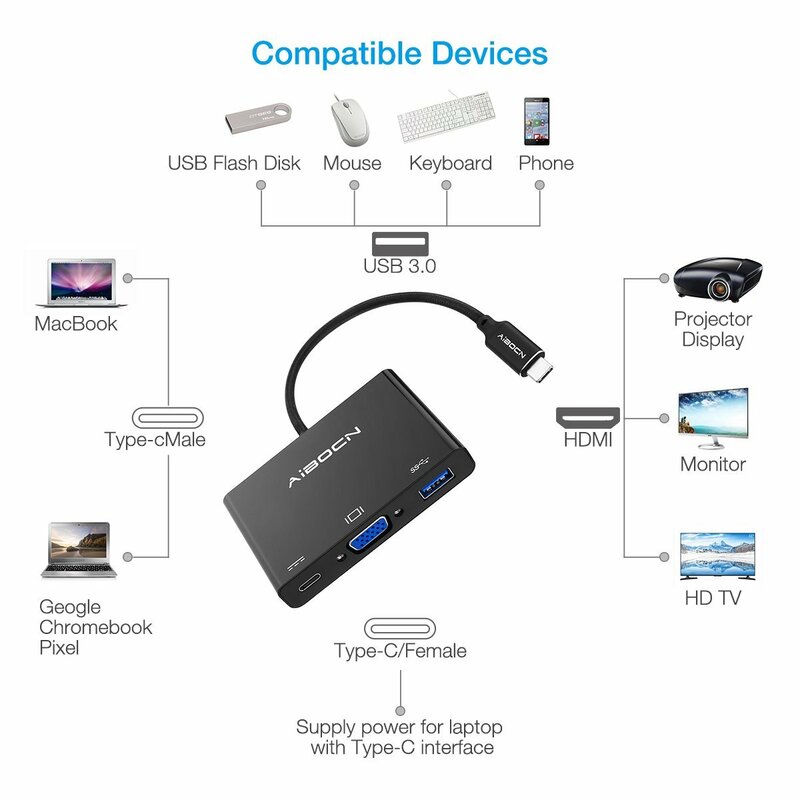 3 in 1 Type-C Digital Multiport Adapter: Type-C to VGA( 1080P/60HZ ) with USB 3.0 ( 0.5V/1.5A )and PD 2.0 Adapter( Input power 60W ) has fast transmission to expend your full HD display. 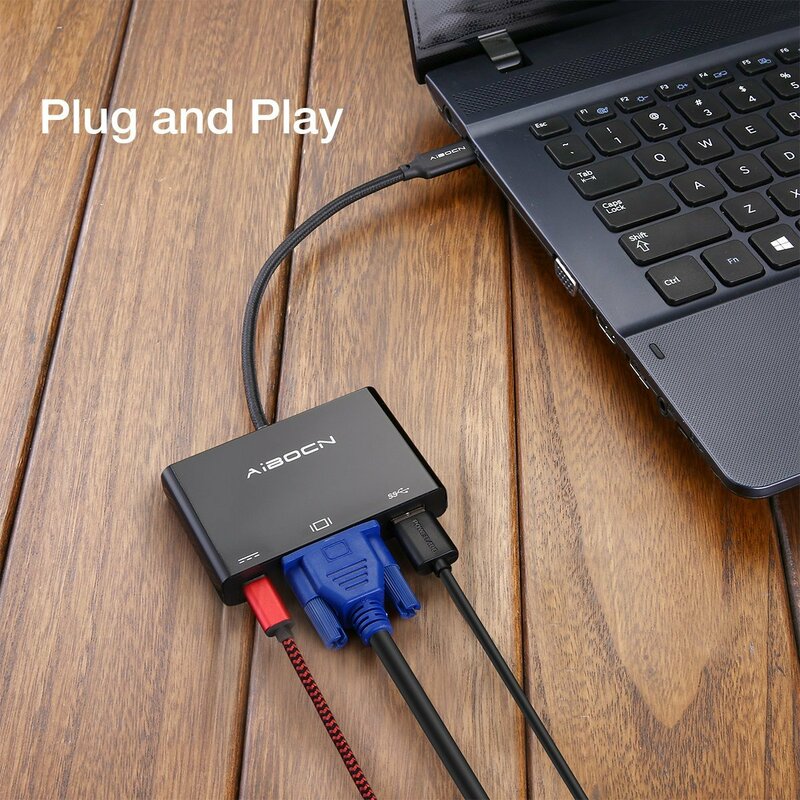 Plug and Play: Reversible Type C connector makes it easy to plug and unplug without worrying about wrong direction. 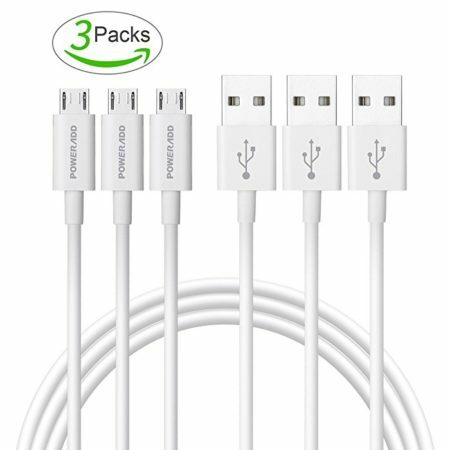 When connecting your MacBook to a screen, the USB-C charging port can charge MacBook simultaneously to prevent low battery. 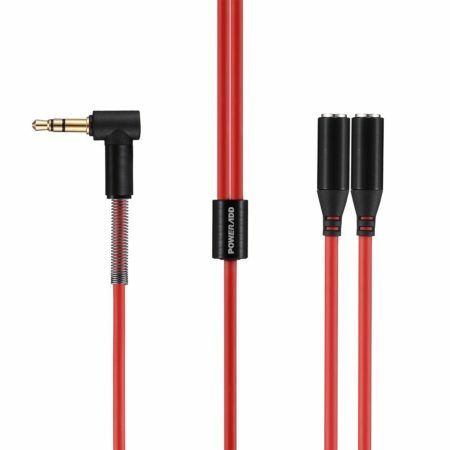 The strong tangle free wire and the adapter with an andodized aluminum surface ensure better heat dissipation and signal transmission. 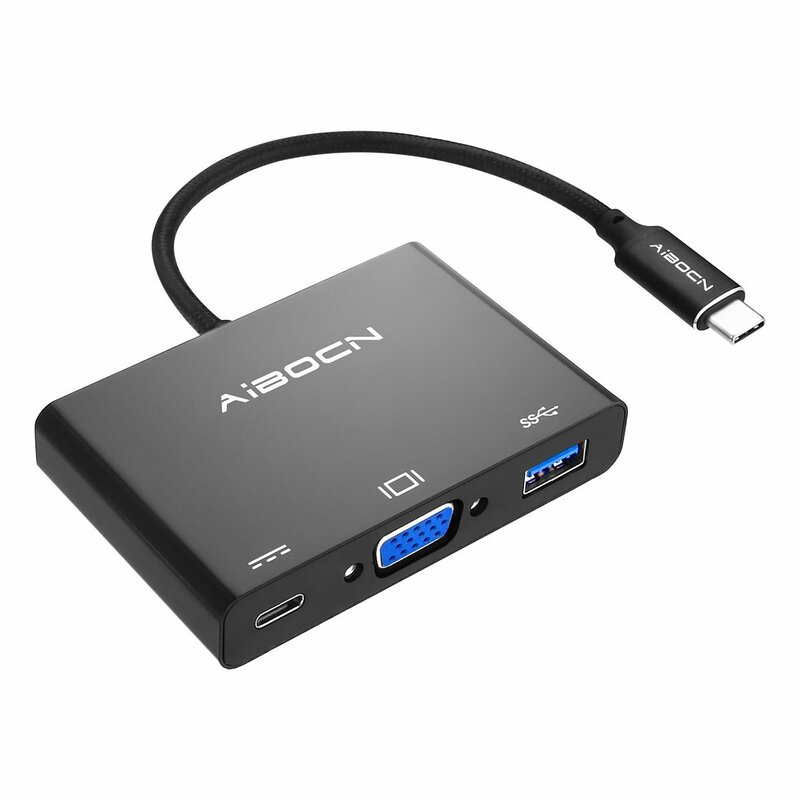 This USB Type-C to VGA adapter is made of high-quality ABS and PC plastic for the durable shell. It has fine finish for the surface for better decoration. 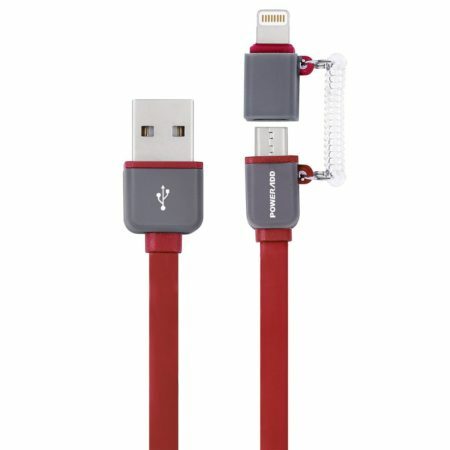 The cable is braided USB cable that is strong and durable to keep stable signal transmission. 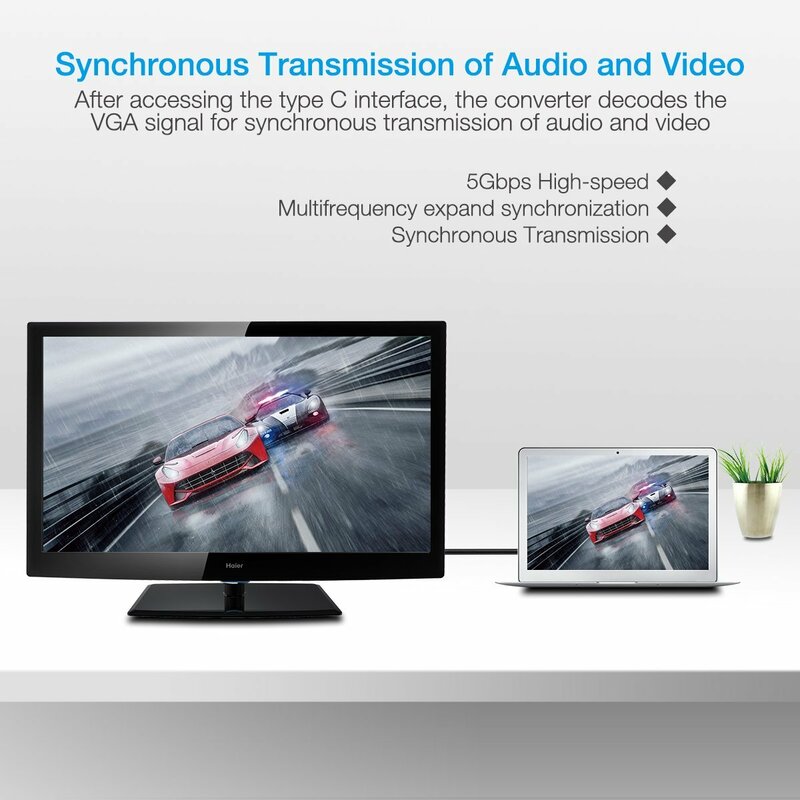 The Type C male head is made of aluminum alloy with anodized aluminum surface. 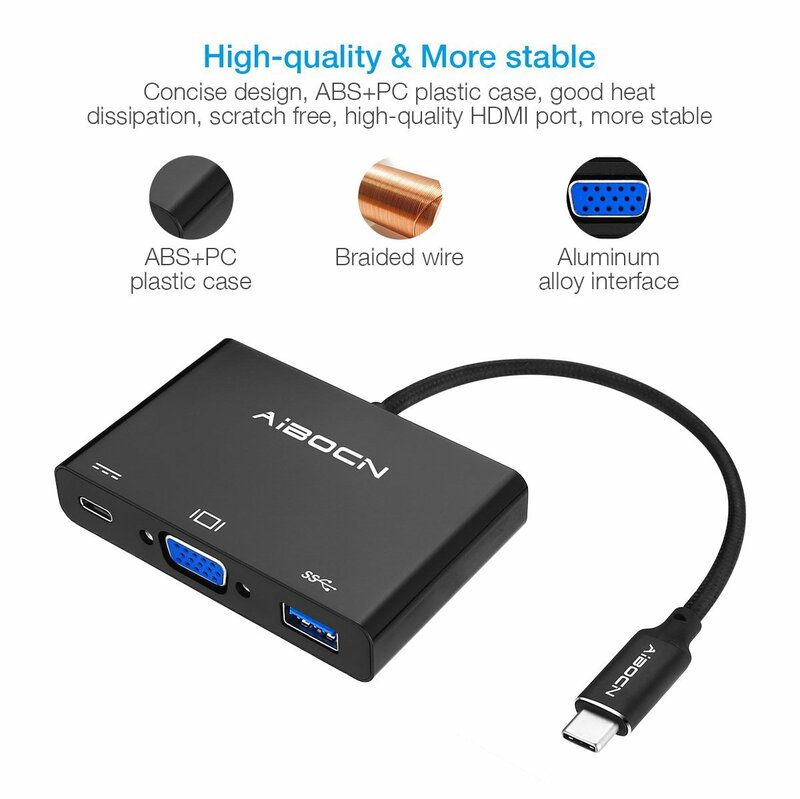 IT’s a sturdy and robust USB Type C to VGA adapter. 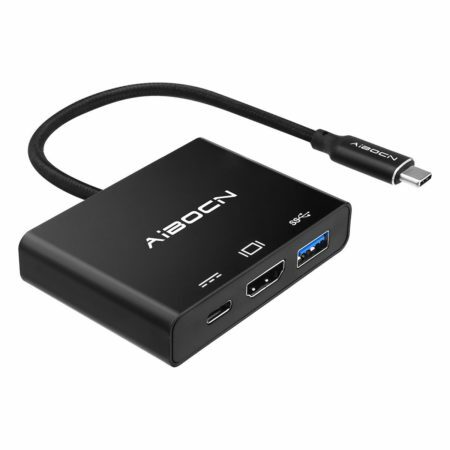 This USB Type C to VGA adapter requires no external software drivers or power sources. 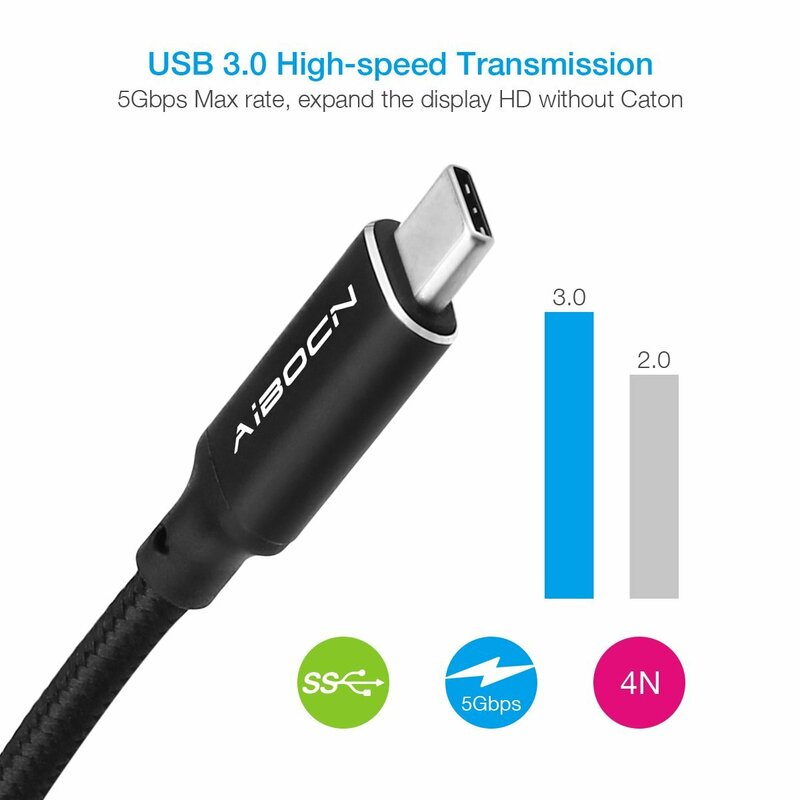 USB Type C is freely reversible for plug orientation that helps you insert the USB connector easily. 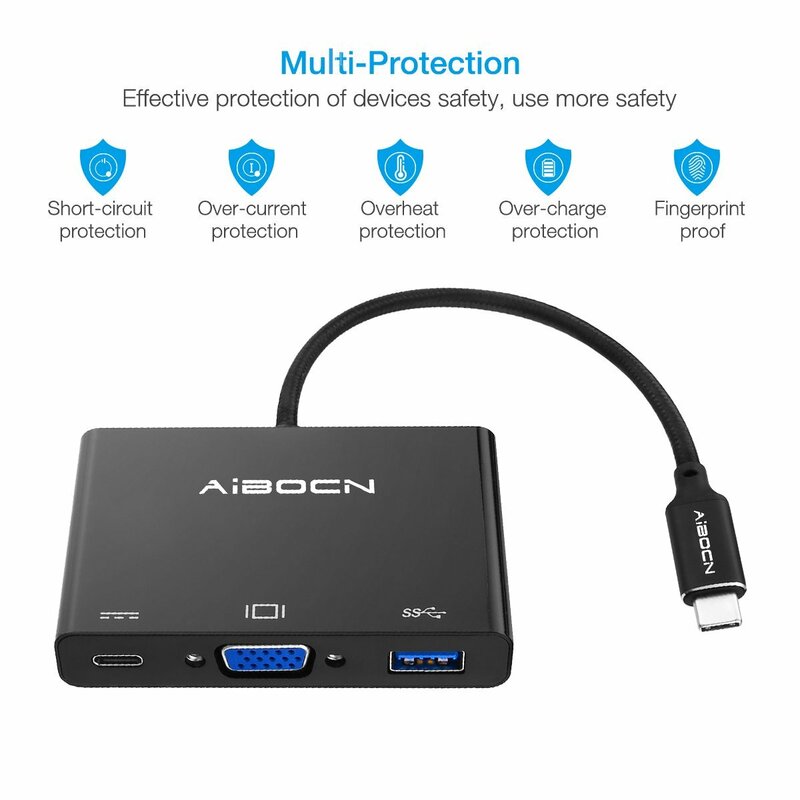 This USB Type-C to VGA adapter has multiple built-in protection against over charge, over current, short circuit, over heating, over discharge, over voltage etc.